African-Americans have made several contributions to society and there’s probably not enough hours in an elementary school year for students to learn about all their achievements. I always knew that at least 75% of education will not happen in the classroom. Thanks to historians, journalists and researchers, like Zing Tsjeng, who continue to shed light on various hidden figures, I had the opportunity to learn about Mary Beatrice Davidson Kenner. Tsjeng authored the book “Forgotten Women” that focuses of 48 women inventors in our lifetime. Kenner, who died in 2006 at the age of 94, is special in her own right and probably will be for a long time. 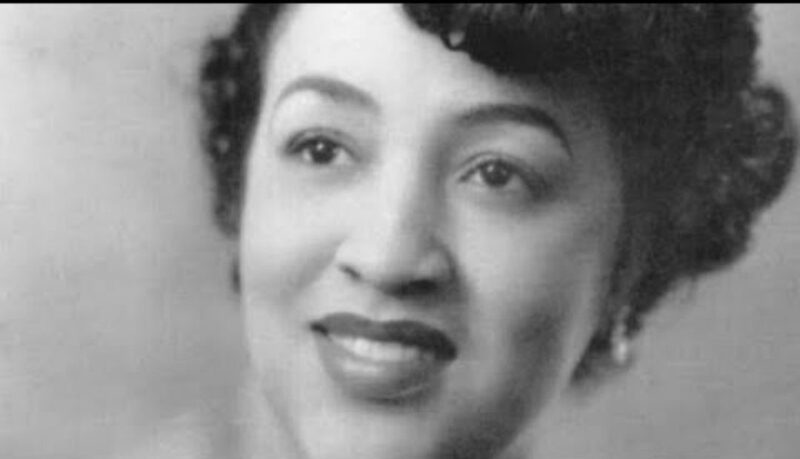 She’s the first and only African-American woman to hold five patents. Kenner’s first patent was filed in 1957 for a revolutionary item related to menstrual cycles. When a company became interested in marketing Kenner’s idea, they changed their minds after seeing that she was African-American, according to the excerpt. Nevertheless, Kenner continued to make improvements on household items and patented them. Interested in learning more? Cop Tsjeng’s book on Amazon.